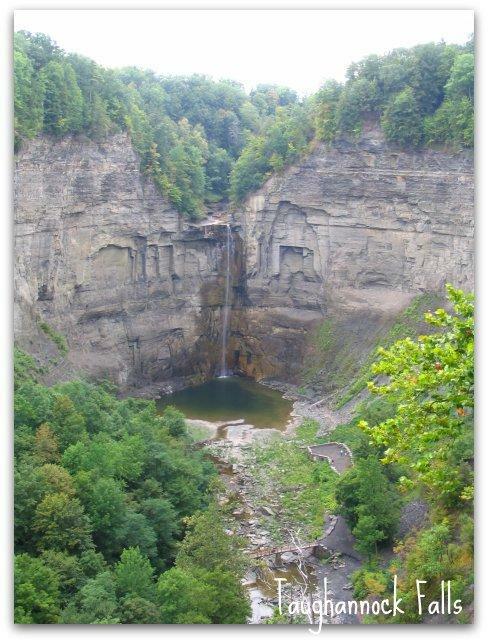 New to the Finger Lakes? 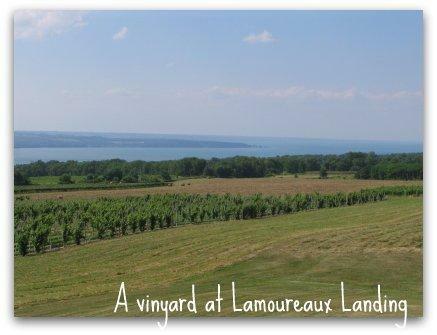 There's lots to do for everyone along for the vacation! 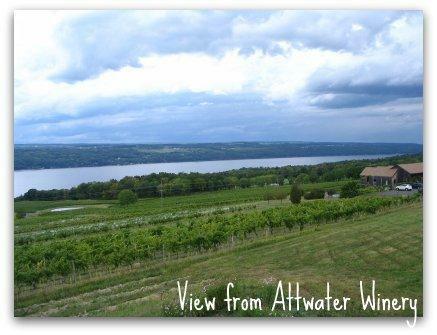 The Seneca Lake Wine Trail offers at least 30 estate wineries within 20 minutes of the cottage. Lodi Point has a boat-launching area and a small park for picnicking just five minutes away. 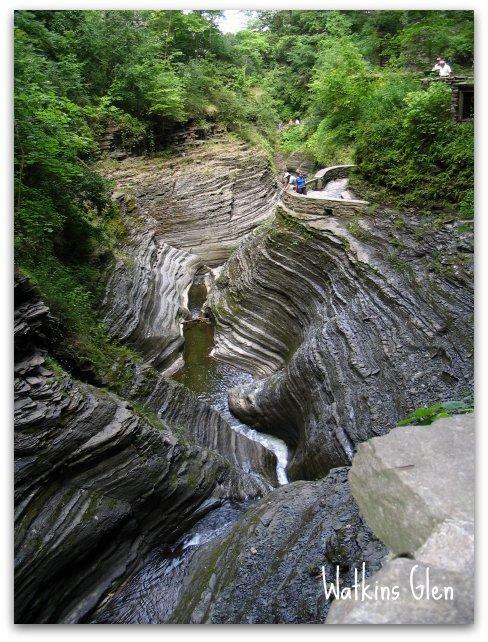 To get to the Finger Lakes National Forest or Watkins Glen State Park takes less than 20 minutes along Route 414, one of the most beautiful drives in the United States. In-season fruits and vegetables are offered by Amish, Mennonite and local farmers.